To survey means ‘to study in a general way’ but also ‘to view in detail in order to know the condition or value of something.’ To carry a study of the opinions or thoughts of a group of people is also to survey, and so is ‘to determine the exact dimensions and position of an area of land by a series of measurements.’ As a noun, a survey is a detailed examination or inspection or a general view, description, or course of study. A sample of facts, figures, or opinions used to indicate what a complete analysis might reveal is also a survey. The business owner surveyed the different options available to her. The inspector surveyed the building. Researchers are surveying attitudes to social change. The land has to be surveyed before planning permission is granted. A survey was carried out to determine the condition of the building. This document presents a survey of the evidence. 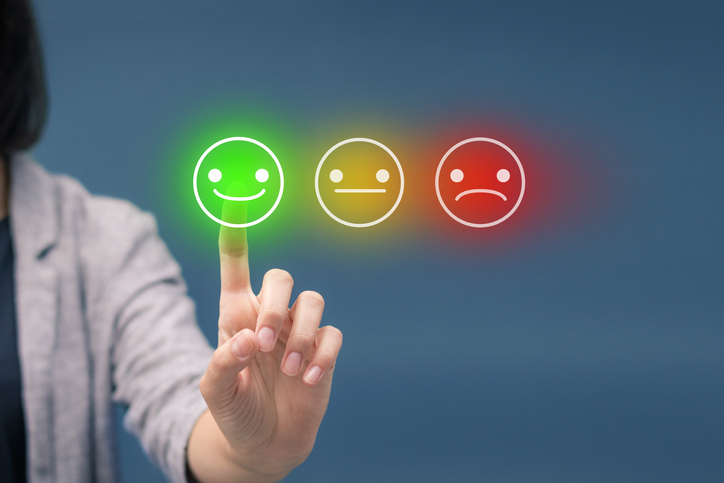 The survey suggests that there are high levels of dissatisfaction with the service the company currently provides. and you can read more about the survey and the results here. In the UK, if you want to take out a mortgage to buy a house, the mortgage lender will ask for a surveyor to inspect the property and provide a survey report. These can range from a basic mortgage valuation report, where the surveyor will report on any obvious defects, whether or not the sale price of the house is in line with its true market value, and give an insurance valuation based on what it would cost to rebuild the house, to a full structural survey where the surveyor will give a much more detailed report on all the structural aspects of the house and any remedial work that might be needed. In the US, building inspectors perform most of the tasks described, though it’s not always necessary to have a home inspected before you buy it or ask for a mortgage (it’s still a good idea, though). A surveyor, on the other hand, is usually someone who measures land (with or without buildings) in preparation for building projects on it, though the UK meaning can also be applied in the US. Survey, meaning ‘to consider or contemplate,’ dates back to around the year 1400. In the form of the late Middle English verb surveien, it came into English from the Anglo-French surveier and the Middle French surv(e)ier and the Old French sorveior. It can be traced back to the Medieval Latin supervidēre (to inspect or oversee), from the Latin prefix super (above, over, on top of, beyond, besides or in addition to), which comes from the Proto-Indo-European root uper- (over), and the Latin verb vidēre (to see), which can be traced back to the Proto-Indo-European root weid– (to see). Survey is, therefore, related to English words as diverse as over, supermarket, supervise, superhero, superfluous, surprise, surface and surname (among many others starting with super- or sur-), as well as advice, advise, Druid, envy, history, idea, interview, provide, review, story and even penguin. The sense ‘to examine the condition of something’ appeared in the mid-15th century, while ‘to take linear measurements of the ground’ is from the mid-16th century. The noun, originally survei, comes from the verb, and dates back to the late 15th century. Its first meaning, ‘oversight or supervision,’ expanded to ‘the act of viewing in detail in the mid-16th century, tracking closely with the meaning of the verb. The sense ‘a systematic collection of information or opinions’ is relatively new, it was first used in the 1920s.